As we finish out another fantastic start to our year, we want Golden to get excited for all of the exciting opportunities we have coming up for celebrating our most cherished friends and family. From the romantic nights spent under the twinkling holiday lights that adorn our streets during Golden&apos;s "Winter Lights, Winter Nights" culinary event, to whisking ourselves away to a 1950s-themed romantic dining car as the sun sets on the Colorado Railroad Museum, there isn&apos;t a better time to explore Golden with the one you love! 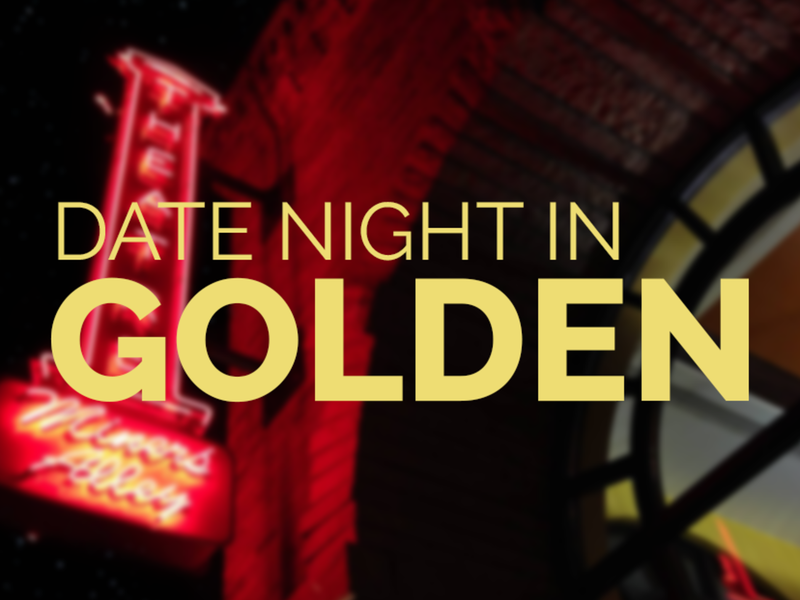 For this list, we break down great date night ideas in Golden for February 2019. 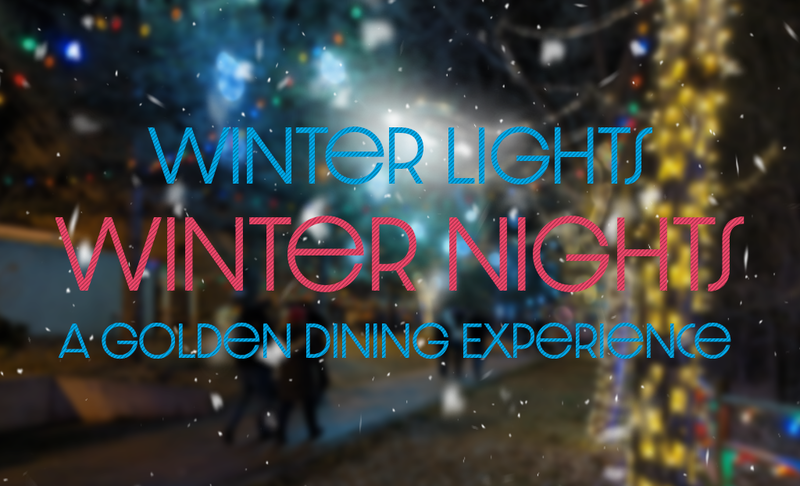 Winter Lights, Winter Nights is a 10-day celebration of Golden&apos;s dining scene and magnificent holiday light display. This will be a culinary experience you won&apos;t want to miss. Let the romance build as you lead up to Valentines day. Go for a stroll through downtown or stop in to one of Golden&apos;s distilleries to try a fancy cocktail on special before enjoying a meal at one of our fabulous restaurants. Participating restaurants, breweries and distilleries will be offering specials each day from Feb. 1 - 10. Get a 50% Off Flights at Colorado Plus 49 Cidery & Pub, Free "Cinnamon Dough Knots" with Purchase of Two Entrees at Woody&apos;s Wood Fired Pizza, One Free Sopapilla at El Dorado Mexican Restaurant and so much more! Visit the link below for more great deals! 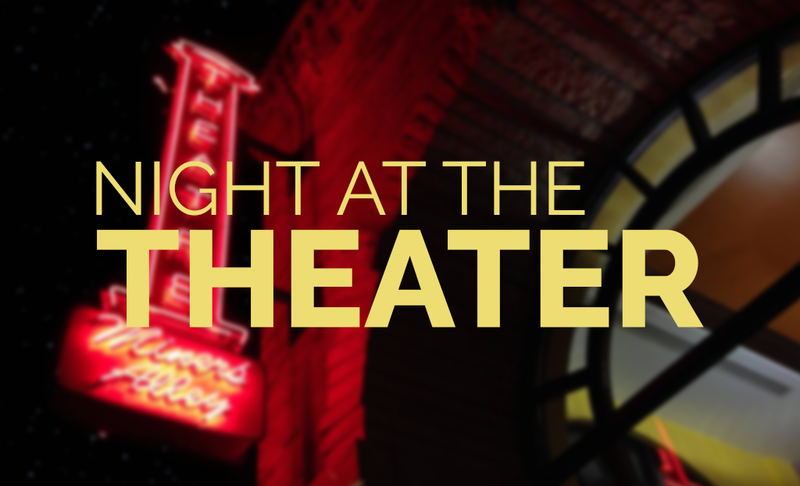 In addition to having great culinary deals, cultural attractions around Golden such as Miner&apos;s Alley Playhouse, Jefferson Symphony Orchestra, and the American Mountaineering Center will be hosting their own offerings for special date night ideas. Visit the link below for more information! 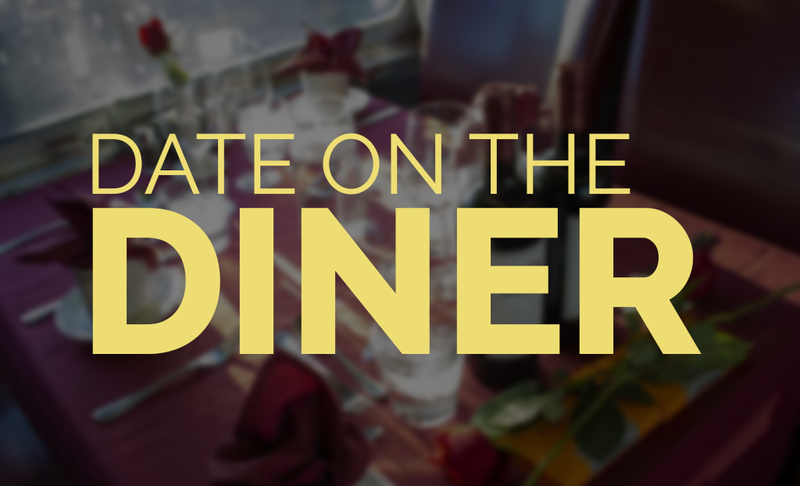 There&apos;s nothing like celebrating Valentine&apos;s Day in class, and the Colorado Railroad Muesum&apos;s Date on the Diner is a first-class event. Themed as a 1950&apos;s affair, the Colorado Railroad Museum encourages attendees to dress up as if they were really dining in class on a mid-century rail car. "Seating will begin at 4:30pm with dinner served at 5:00pm. Each table will include a catered dinner, dessert, a bottle of wine, chocolates, a red rose and a live acoustic performance." Tickets start at $150.00 for a table for two and there are also table for four options as well. If you know the Colorado Railroad Museum, you know event tickets don&apos;t last long! Head on over to the link below for more information about this fantastic date! It has been named one of the most romantic date nights in Denver by The Denver Ear and, with great drinks from the in-house bar Lillie&apos;s Saloon (open one hour before showtime) and their coming-of-age tale Lost in Yonkers, running from January 25th to March 3rd, it&apos;s no wonder why everyone seems to enjoy a night out at Miners Alley Playhouse. In addition to the regularly romantic fare at Miners Alley, Miners Alley has partnered with Old Capitol Grill & Smokehouse, Miners Saloon, and Abejas to offer Miners Alley ticket-holders a 15% discount on food when they show their ticket for that day/night&apos;s performance. So, before you stop in to watch the Pulitzer-Prize-winning play Lost in Yonkers (or any other play this year for that matter), stop by Old Capitol Grill & Smokehouse, Miners Saloon, or Abejas for a delicious bite to eat! 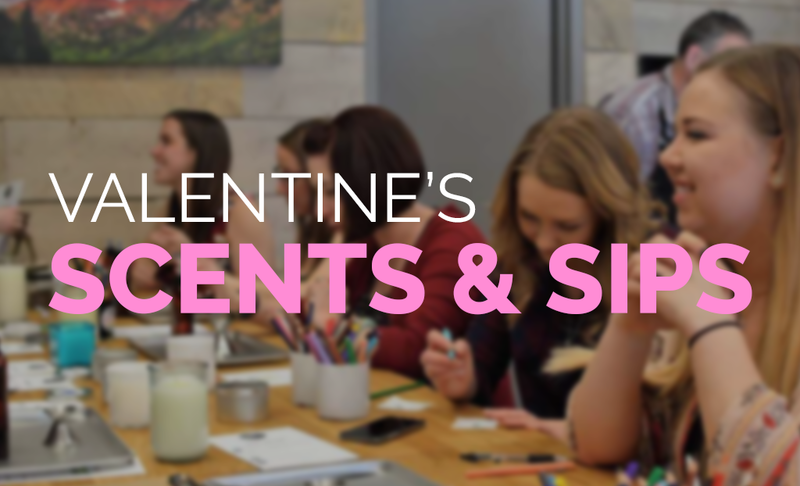 Scents and Sips is a true Valentine&apos;s Day Experience you can enjoy with friends, family, or that special someone! Create custom candles, receive a bouquet of flowers from Golden&apos;s "Blumen" flowers, sip wine, and eat delightful cupcakes from Golden&apos;s one Gold Mine Cupcakes. This special event is being hosted from 2:00pm to 8:00pm at Mountain Lux Candles! Arrive by your chosen seating time and plan to spend 45 - 55 minutes in the store to explore scents, make candles, enjoy the food and beverages, and put together your bouquet! Your candles will be available for pickup the same night if you pour your candle by 7:00pm! 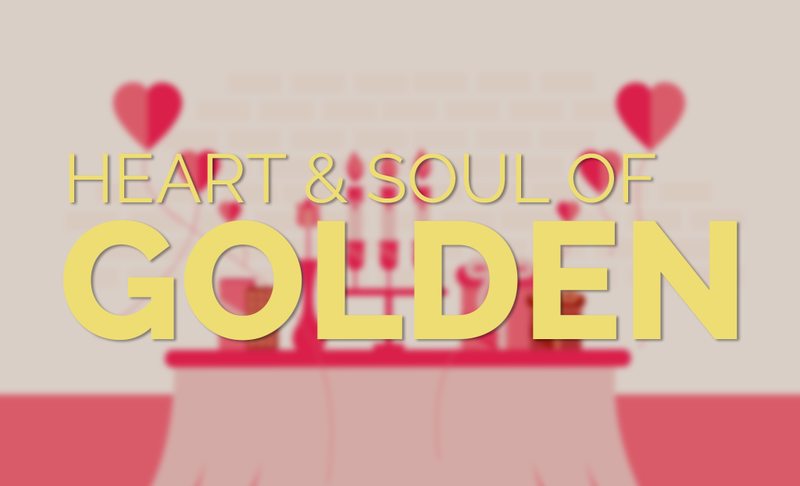 There&apos;s a lot going on in Golden in February and, since we can&apos;t feature everything there is to do, check out this Heart and Soul of Golden Events List for some more ideas!